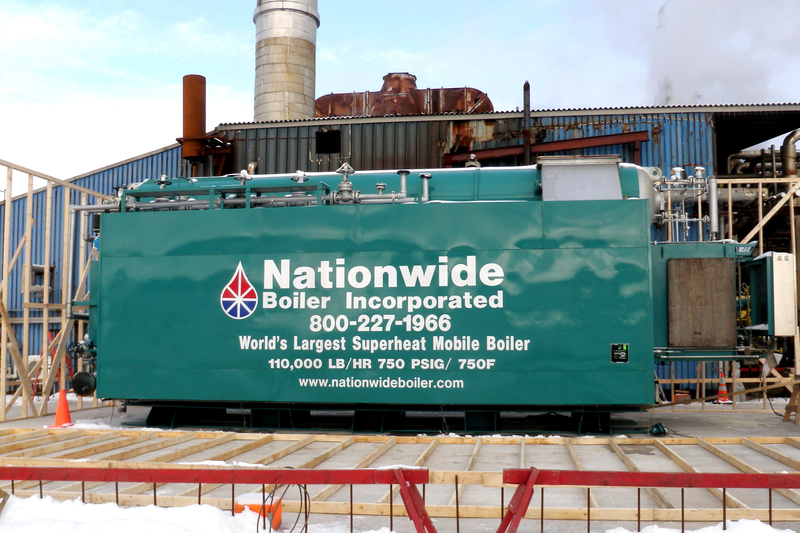 New 110,000 lb/hr Superheat Boiler Provides Increased Steam Capacity - Boiler Blog | Nationwide Boiler Inc. - Nationwide Boiler Inc.
With short summers and weather as unpredictable as it is charming, much of Newfoundland and Labrador relies on NARL Refining’s ability to provide warmth and clean fuel. We were able to assist with the refinery’s needs by providing them with one of our new in-stock 110,000 lb/hr trailer-mounted superheat boilers. The 750 psig design watertube boiler was manufactured by Babcock & Wilcox, who recommended Nationwide Boiler for the job per our stock boiler program. Protect Your Boiler From Freezing Conditions!